"It has been barely two weeks since the rising star of Stillwater dropped out of the sky (literally) into our beloved city of Steelport. In that short amount of time, the leader of the Saints has turned the city's underworld upside down, apparently sowing chaos amongst Steelport's established crime organizations, the Deckers, Morningstar and Luchadores. 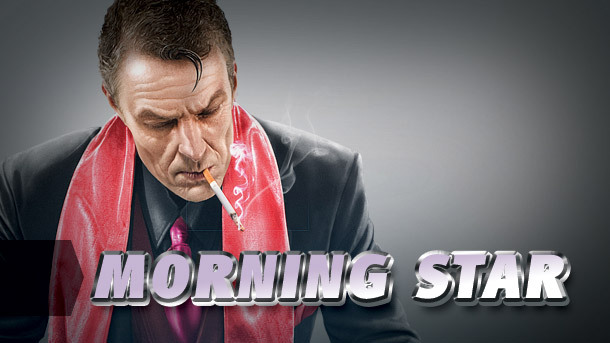 Already rumours are surfacing about a takedown that occurred just recently in one of Sunset Park's many posh skyscrapers, where the leader of the Morningstar was supposedly crushed under a giant ball ornament that went rampaging downtown, courtesy of the Saints leader. According to our sources, the feud between the Saints and the Syndicate, the combined name of Steelport's crime gang, started when the Saints allegedly robbed a bank belonging to the Syndicate. Taking the gesture by the "Saints" as a provocation, Syndicate made a move on the top brass of the Saints, which supposedly led to a epic fight in the sky between the leaders of the Saints who were captured by the police, eventually leading to the death of one of Saint's top lieutenants. 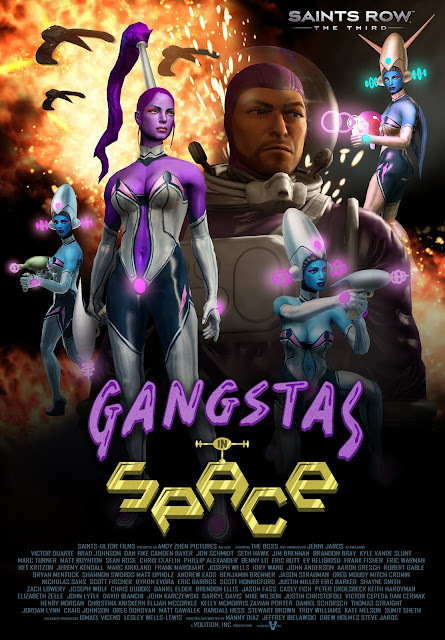 While the exact account of what has been transpiring behind the scenes has been sketchy at best, it is speculated that the Saints has been gaining considerable ground ever since their arrival, despite being the newcomers against the more established Syndicate, no doubt bolstered by the presence of their leader, who was scheduled to appear in the latest alien movie, Gangsta in Space. The Saints' ability to coordinate and launch attacks have already been proven with the attack on Steelport's own national guard armory on the same night where the Saints' boss was rumoured to have dropped from the sky along with several crashing cars, which sadly flattened a few unsuspecting pedestrians into human pancakes, and our sources further indicate that the Saints seem to have almost complete control of the city, with areas belonging to the Syndicate reduced almost to none. This can be further confirmed by our daily citizens reports around the city that seem to reveal that there has been a significant drop in sightings of the signature red, green and blue of Steelport's original crime organizations, while there has been an increase in people donning the signature purple of the Saints around the city. Our interview with the fashion shops around Steelport seem to confirm this, with most of them saying that there has been an increase in demand for purple themed clothes. Given the meteoric rise of the Saints in Steelport, a city where three crime groups in the past has failed to gain full control of city, many Steelportians would wonder what's next for the city, now that the purple group appears to be the domineering force in the city. It is still unclear how affairs in Steelport would end up, after all the upper echelons of the Luchadores and the Deckers are still in power, despite the Saints having most control from the bottom up, but our source predicts that a big confrontation will inevitably happen with only one winner. Looking at the success of the Saints though, the editorial team feels that the Saints' boss is one hell of a leader and we ourselves predict that he/she would do very well in politics, should he/she decide for a career change. Until then, this is Lukey Saletzia, reporting for the Steelport Times."